Posted on 10/23/2017 by Mickey McCarter	in Live Review and tagged Belgium, deep house, Flash, Kids Want Techno, Lost Frequencies, tropical house. 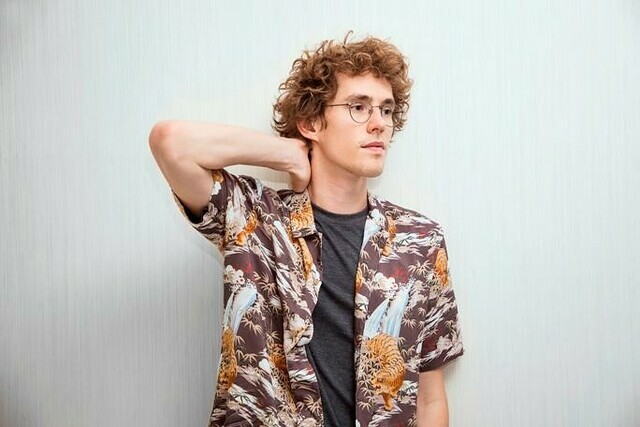 Lost Frequencies released his debut full-length album in 2016 but he returned with a deluxe edition of the record, Less Is More, via Ultra Music in July. The Belgian producer has been on tour, and he visits Flash in DC on Saturday, Oct. 28. 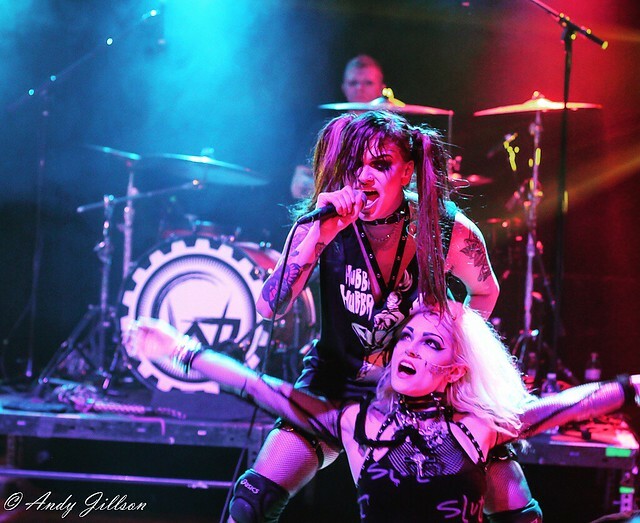 Posted on 07/06/2017 by paivi	in Live Review and tagged aggrotech, Belgium, Germany, industrial, Johan van Roy, Leipzig, music festival, QXT's, Suicide Commando, Wave Gotik Treffen. 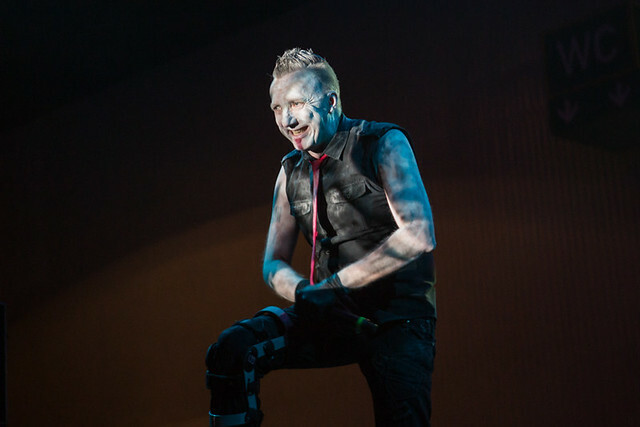 Belgian electro-industrial music project Suicide Command, created by Johan van Roy in 1986, performed at Wave Gotik Treffen in Leipzig, Germany, on June 5, 2017. Parklife DC’s Paivi was there to capture the moment.